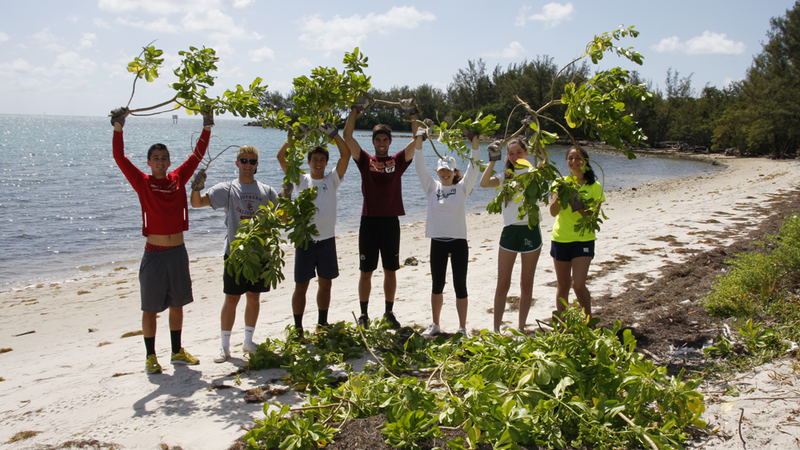 MUVE invites volunteers to take direct action in reversing the trend of environmental degradation in South Florida. 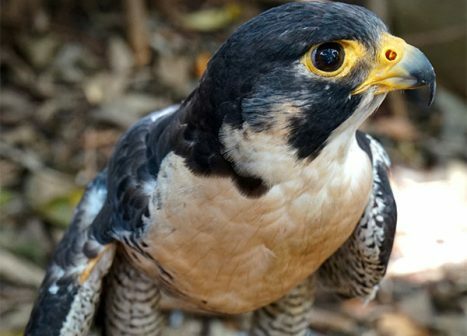 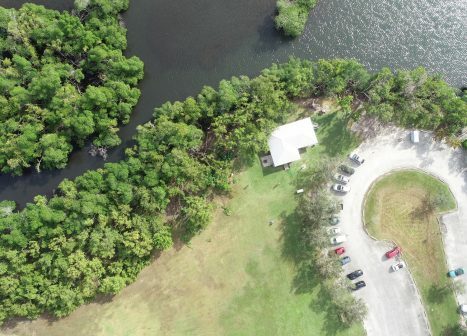 Since 2007, participants have restored more than 25 acres of coastal habitats, providing native wildlife with food and shelter, and reclaiming the ecological and economic benefits such ecosystems provide. 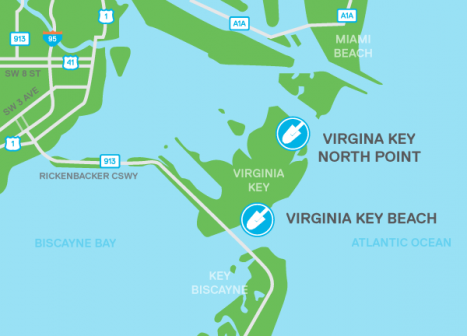 Virginia Key, a 1,200-acre barrier island two miles east of downtown Miami, is located within a highly productive marine corridor consisting of extensive tracts of seagrass beds and coral reefs.